Welcome to the tax law attorney group of SmartGuy.com, Feel free to interact with other professionals from across the world. You can find professionals, find deals on services, find professionals who might barter, or simple post questions, comments, or suggestions. Tax Attorneys or Tax lawyers handle tax law. 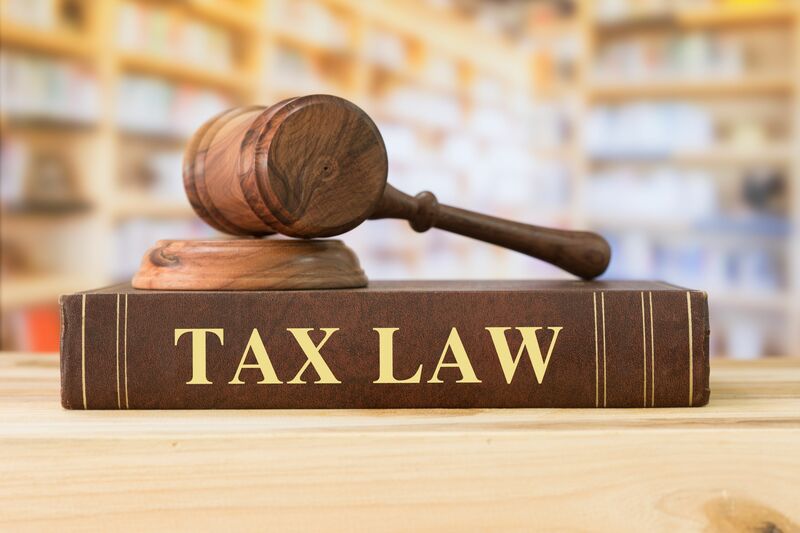 Tax law is an area of legal study dealing with the constitutional, common-law, statutory, tax treaty, and regulatory rules that constitute the law applicable to taxation.